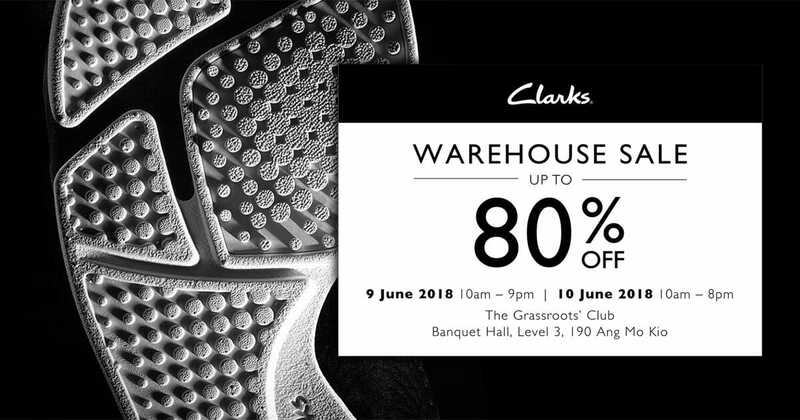 Whether you are looking for casual or workwear shoes that are made to last, you won’t be disappointed if they are made by Clarks. 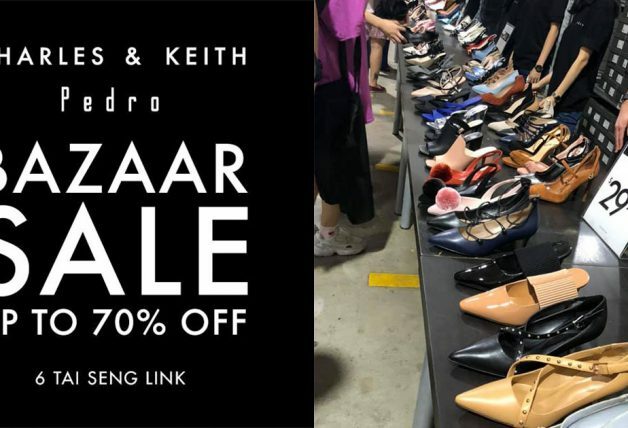 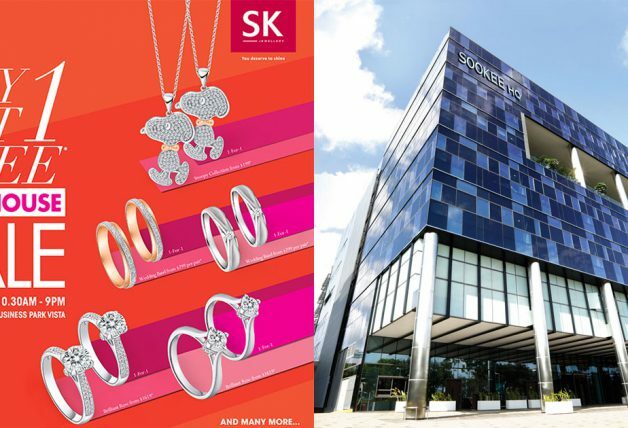 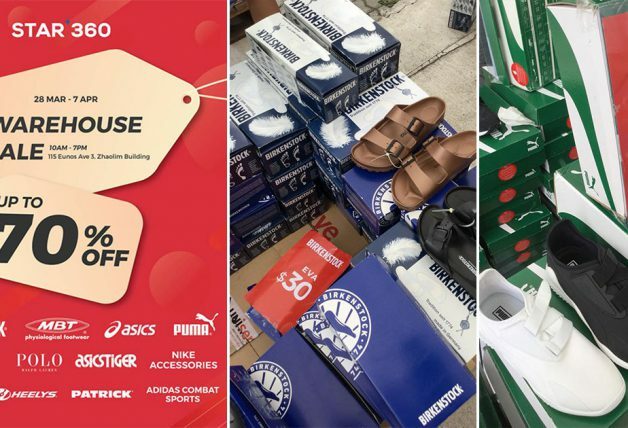 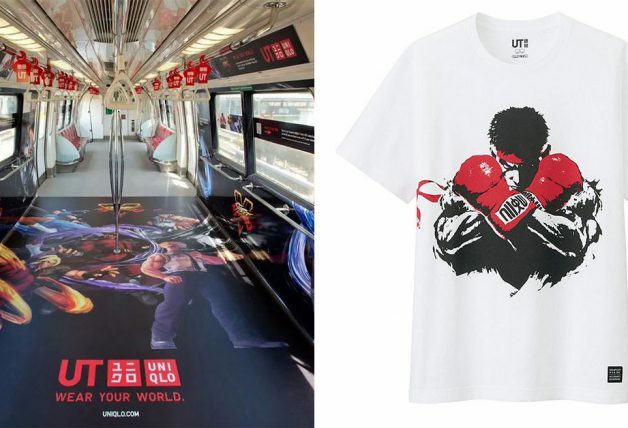 Head on down to The Grassroots’ Club located next to Yio Chu Kang MRT station this weekend and you might find yourself picking up a pair of Clarks shoes with big savings, as much as 80% off usual prices in stores. 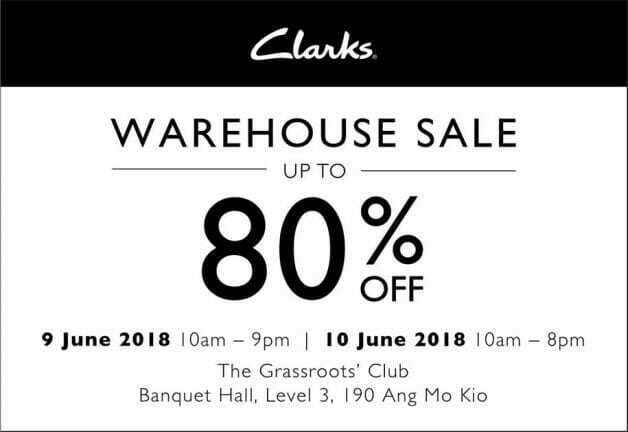 Clarks Singapore did not disclose what exactly will be on sale but expect past season and clearance items, available only while stocks and sizes last so do drop by early.